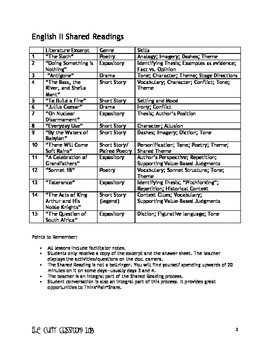 A series of 15, four-day guided reading lessons to target inferencing, critical reading, grammar and vocabulary skills at the secondary level. 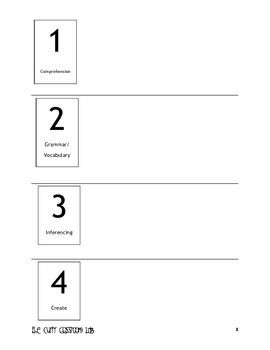 Use the lessons daily with students to develop strong critical reading skills and encourage re-entry into a text. The excerpts are varied to span across three distinct genres including: short stories, poetry, and expository. 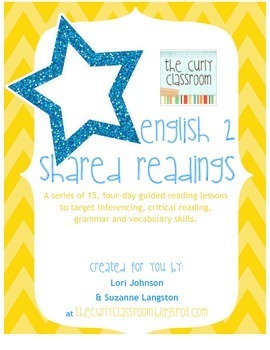 One paired lesson (short story/poetry) is included. These lessons are tried and true, straight from our own curly classroom. Facilitator Notes are now provided for all lessons.